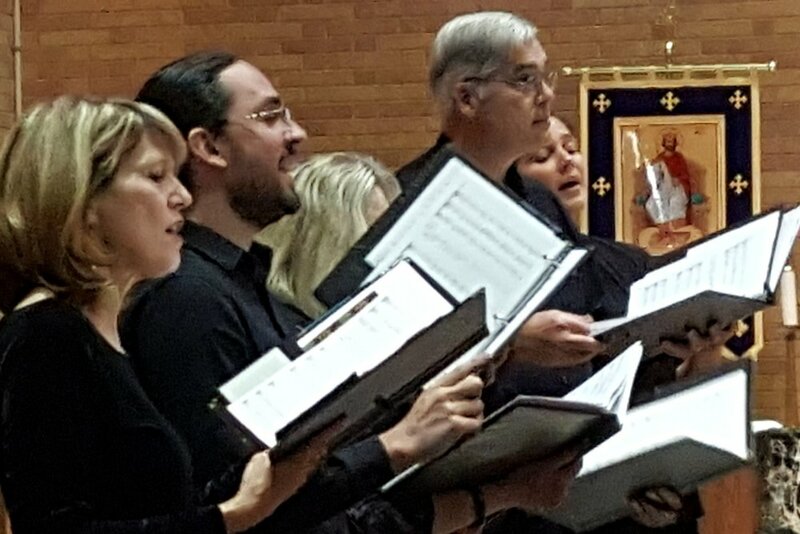 Vittoria Ensemble strives to create pure, melodic, beautiful, and inspiring Renaissance music for the enrichment of our singers and our audience. Vittoria Ensemble is a chamber choir that performs music of historical and cultural significance, including less-frequently performed standards. 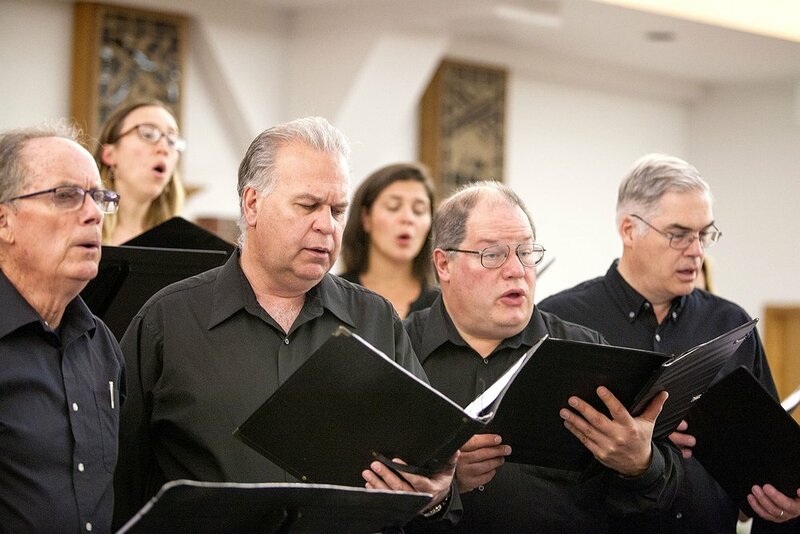 The music that Vittoria Ensemble performs is meant to be challenging, profound, and inspiring for both the performer and the listener, and may include secular, as well as sacred choral works. 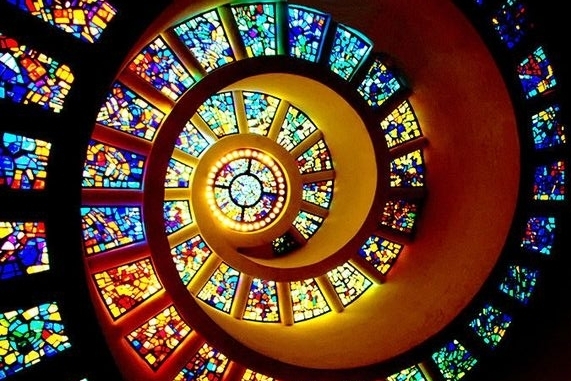 Most of these works will be drawn from older forms, such as Renaissance polyphony and Gregorian chant, and extend to contemporary music of the 21st century. Vittoria Ensemble endeavours to use performance practices consistent with that of the composer's time. Vittoria Ensemble was founded in 2011 by Anne Buja, High McIsaac, and Gary Schneider, who formed a committee that evolved into a Board of Directors, with Gary as the first president. The first musical mission statement professed us to be "...a small chamber choir that performs musical works of cultural and historic significance..." and "...is intended to be both challenging and profound for both performer and listener..." From the beginning, we strove to develop an organization that was more than a choir, but was also a close musical and personal community with a very inclusive network of relationships. In the first year, we accomplished becoming incorporated in Colorado (officially Vittoria Ensemble Corporation) and establishing the Ensemble as a non-profit 501(c)(3). 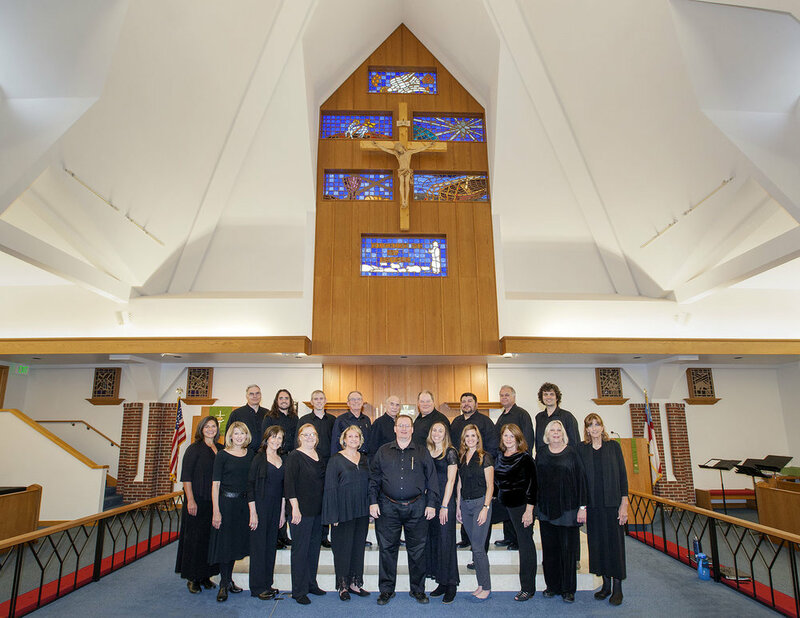 Our inaugural concert was October 30, 2011 at St Dominic's Catholic Church, with 22 singers, conducted by our first Artistic Director, Ellie Seligman. The concert included works by Vittoria, Palestrina, Handel, Bach, Vivaldi, and Heid. 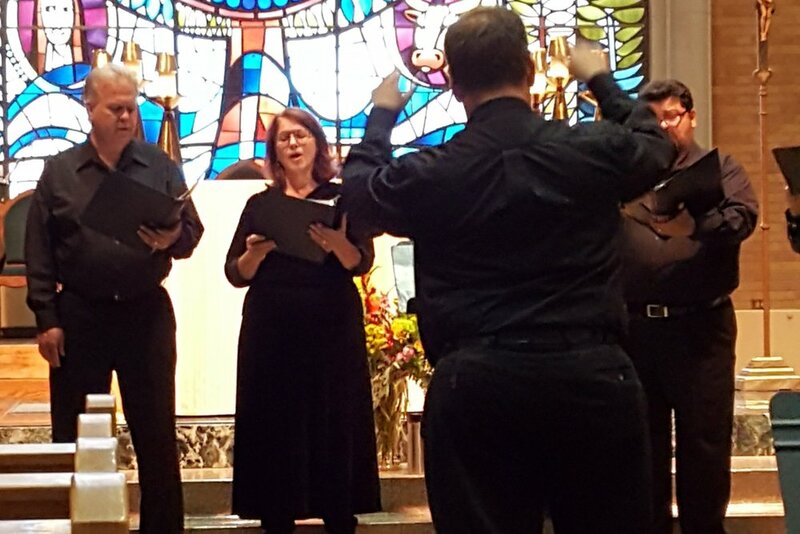 The singers from the first concert who are still involved with Vittoria Ensemble include Jan Tilden, Gary Williams, Karen Frazer, Ken Moncrieff, and Even Glaser, all of whom have worked very hard with organizational, as well as musical contributions. Father Clint Honkomp, then of St Dominic's, was one of our earliest and most enthusiastic supporters (and singers!) which resulted in our long-standing relationship with St Dominic's. It would be hard to overstate the value of this relationship to the choir and its music, and all of us associated with Vittoria Ensemble are very grateful, especially for the help and support we have received from St Dominic's music director, Gerard DiMartini. We were extremely fortunate to have Ellie Seligman and Julia Dale as our first two Artistic Directors. Each provided more than a full measure of knowledge, talent, experience, inspiration, and just plain hard work for the pittance that the Ensemble was able to pay, and they launched us as an artistic organization. Our present Artistic Director, Rick Wheeler, joined us in July 2015 to continue to build on this foundation. The Vittoria Ensemble is a group of musicians in Denver, CO that, in a chamber choral sense, encompasses many styles and a diverse repertoire. The Ensemble is currently taking auditions for all voice parts to grow our choir. We are looking for singers who have an exacting sense of pitch and blend and more focused on pure tone vs. dramatic vibrato. Auditions consist of scales, pitch exercises, and diction reviews. Knowledge of solfege is a big plus, as is knowledge of renaissance tone qualities. Experience is also helpful. If you're interested in singing with us please use the contact button on the contact page and our Artistic Director will contact you for an appointment.